Don’t let those grey clouds get ya down, amigo! 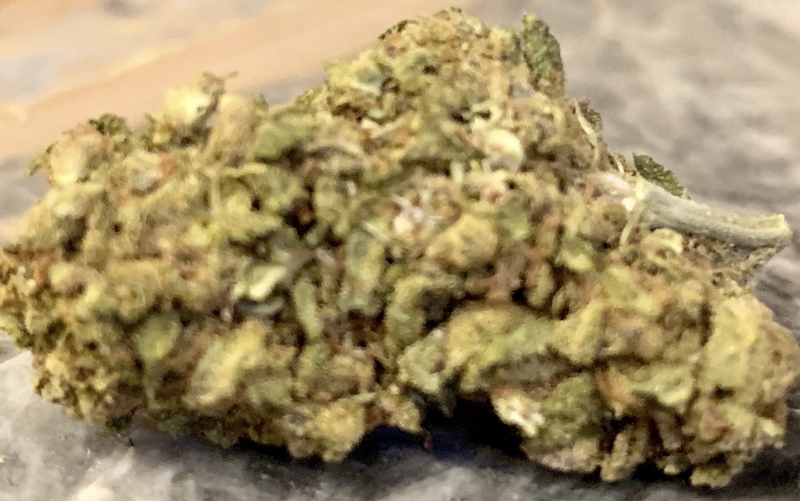 Today you can get Burmese Kush (pictured above) from I71 delivery fave Cloud 9 along with Blue Cookies and the Super Glue I showed you last week. Plus there’s a new season of MST3K on Netflix! You’re gonna need all three to survive…The Gauntlet! It’s pretty bad. But it does have Felicia Day and she’s adorbz. Cloud 9, DC, Delivery, Flowers, Now Available, Pick-Up, Recreational. Bookmark.